In October the Guardian launched its detention project, intended to expose the reality of immigration detention in the UK. BID provided anonymised data on 91 cases of immigration detention, contributing to research drawing on a total of 188 cases. The Guardian found that 84% of the detainees surveyed had no removal directions and that the median duration of detention was four months - indicating that the government claim that detainees are “held briefly before being deported” is untrue. The maximum duration of detention was found to be nearly three years. Law firms and NGOs reported to the Guardian that vulnerable individuals, including those suffering with medical conditions and mental illness, as well as victims of torture, are routinely detained indefinitely to the detriment of their wellbeing. Individuals defined as “at risk” are only supposed to be detained in extreme cases. However, 56% of those surveyed fell into this category, demonstrating the Home Office’s breach of its own guidelines. Indefinite detention has been criticised by high court judges, local authorities, parliamentary committees and the UN. Roland Adjovi, a member of the UN Office of the Human Rights Commissioner’s arbitrary detention working group, told the Guardian that “Detention in the context of migration must be a measure of last resort”. The research also demonstrated the horrific impact of immigration detention on children. 30% of detainees in the sample reported to have dependent children in the UK and even more shockingly, children themselves were found to be held in adult detention centres. “Many of our clients’ children have lost weight, suffered from recurring nightmares and experienced insomnia during their parents’ enforced absence” said Celia Clarke, director of BID. A reality highly at odds with the Home Office pronouncement that “the welfare of the child is at the heart of every decision we make”. 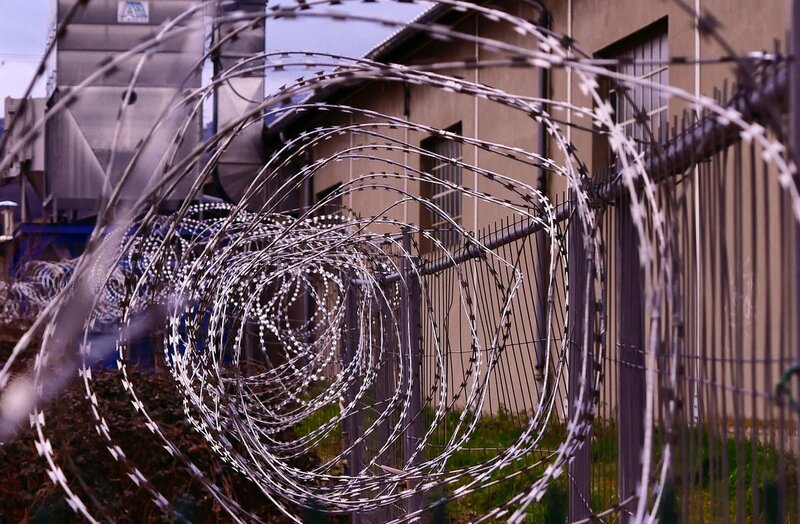 Britain's immigration detention: how many people are locked up? BID provides free legal advice and representation to immigration detainees, including parents separated from their children, vulnerable adults and prison detainees. This work is powered by voluntary contributions. To support BID’s work you can make a donation online.